spectral overlap and maximize your results! 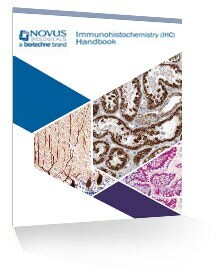 Novus Biologicals is a trusted leader in quality life science reagents. Backed by our 100% Guarantee. 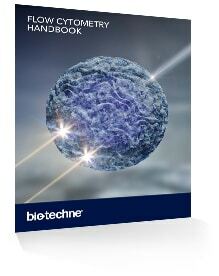 Learn about flow cytometry workflow, protocols and troubleshooting tips. Learn about multicolor ICC/IF’s conceptual basics, protocols and troubleshooting. 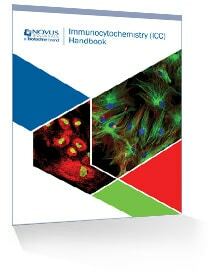 Learn the basics of IHC, standard protocols, plus troubleshoot technical issues. Dr. Deneen is a Professor at the Baylor College of Medicine where his team investigates the molecular underpinnings of glial development and their role in neurological disease. Jagannath’s research focuses on the cellular mechanisms in fibrosis and foreign body rejection triggered by implantable biomaterials. Learn about his passion for biomaterials’ research, science communication and teaching.